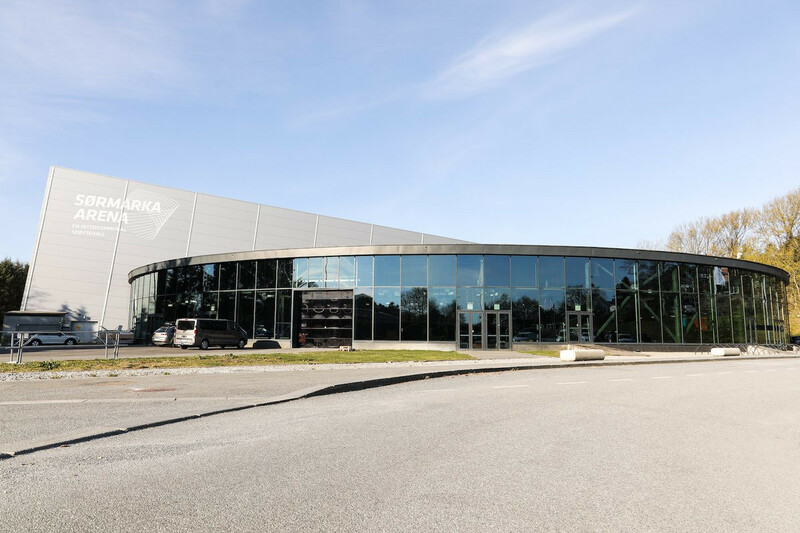 Nigeria secured the maiden international victory by an African member association against France at the World Mixed Doubles Curling Championship in Stavanger. 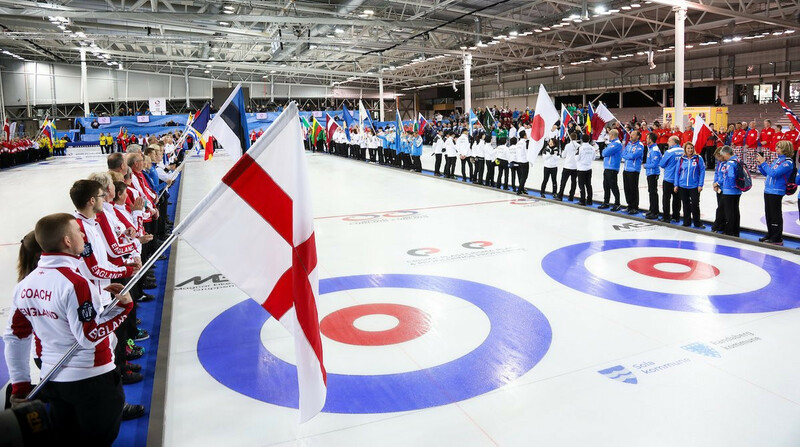 A tense final day of round-robin action is in prospect at the World Mixed Doubles Curling Championships tomorrow, with 13 of the 16 available play-off slots still to be decided. 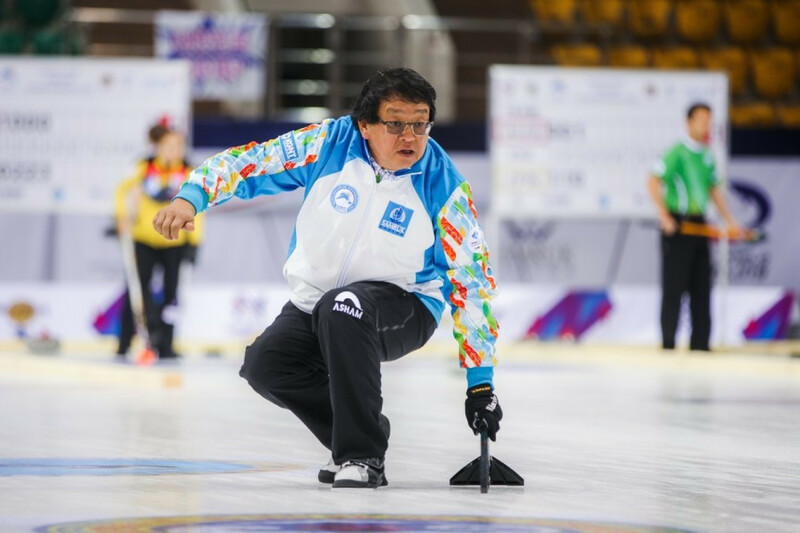 Kazakhstan's Viktor Kim has been suspended for the remainder of the World Mixed Doubles Curling Championship and World Senior Curling Championship following an incident in his team's clash with Canada on Sunday (April 21). Olympic champion John Shuster and Cory Christensen of the United States maintained their perfect start to the World Mixed Doubles Curling Championship as they thrashed Greece to claim their third straight win in Stavanger. 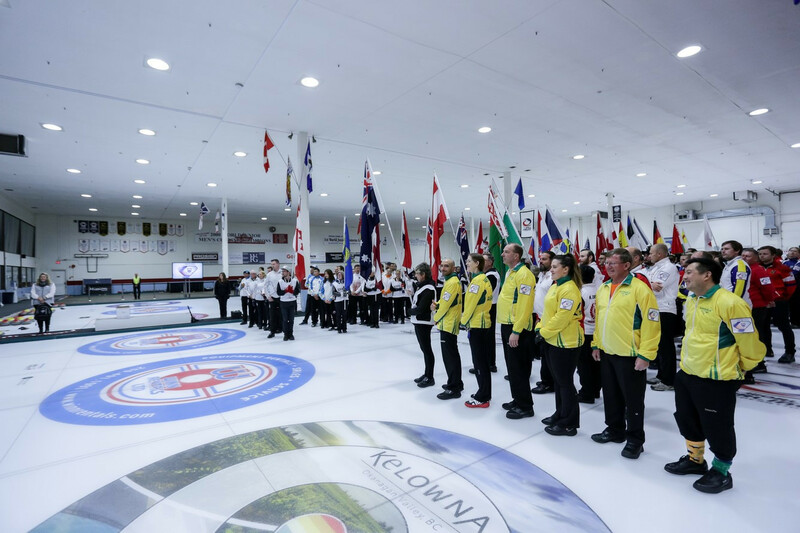 Switzerland continued their pursuit of a second consecutive World Mixed Doubles Curling Championship title by thrashing Brazil in Stavanger. Olympic champion John Shuster and Cory Christensen earned victory for the United States on the opening day of the World Mixed Doubles Curling Championship in Stavanger. 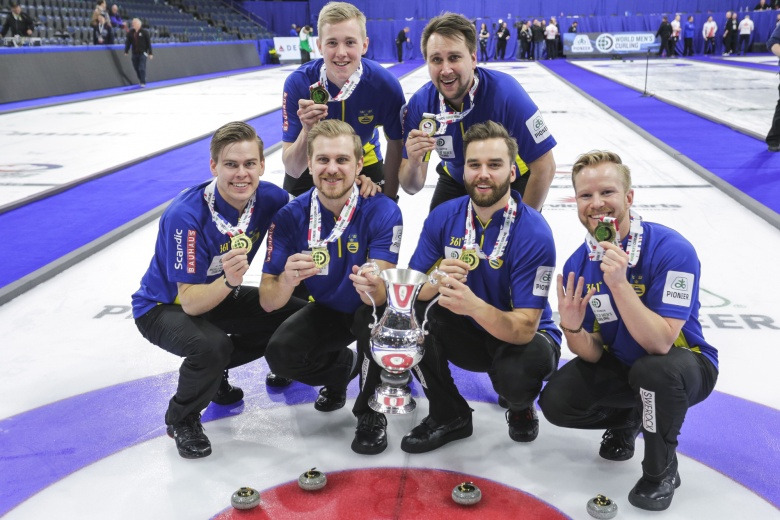 Sweden overcame Canada in the final of the Men’s World Curling Championships for the second successive year in Lethbridge today. 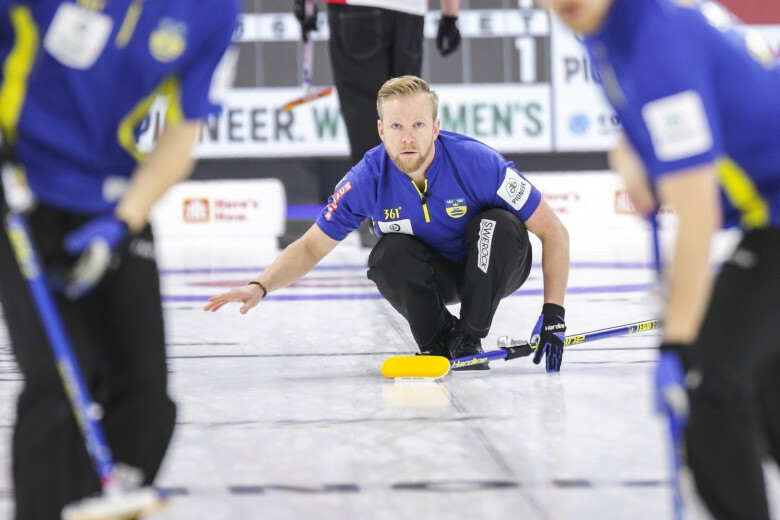 Canada will face defending champions Sweden for the world title once again after those sides won their respective semi-finals at the Men’s World Curling Championships in Lethbridge today. 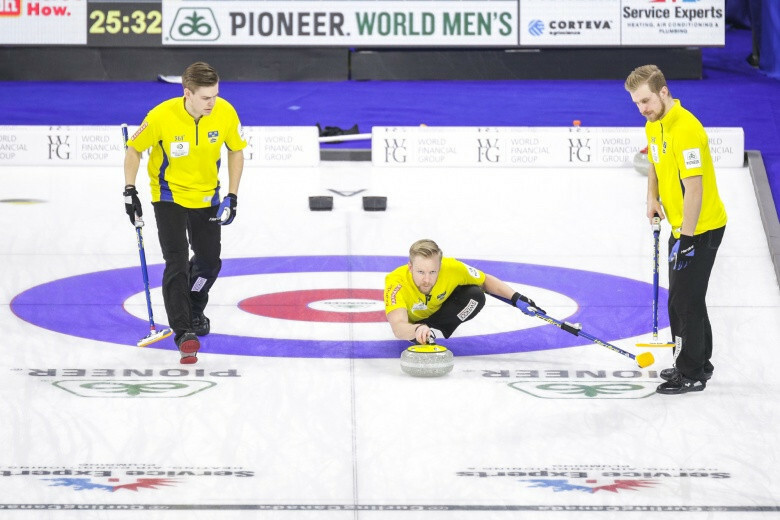 Defending champions Sweden and Switzerland progressed to the semi-finals as the line-up for the play-offs was confirmed at the World Men's Curling Championships in Lethbridge in Canada. 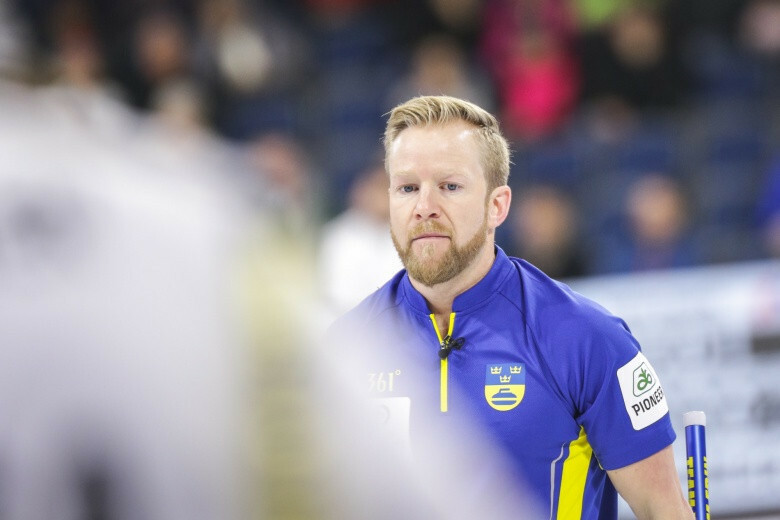 Sweden joined Japan in qualifying for the play-off stage at the World Men's Curling Championship as the defending champions beat South Korea in Lethbridge in Canada. 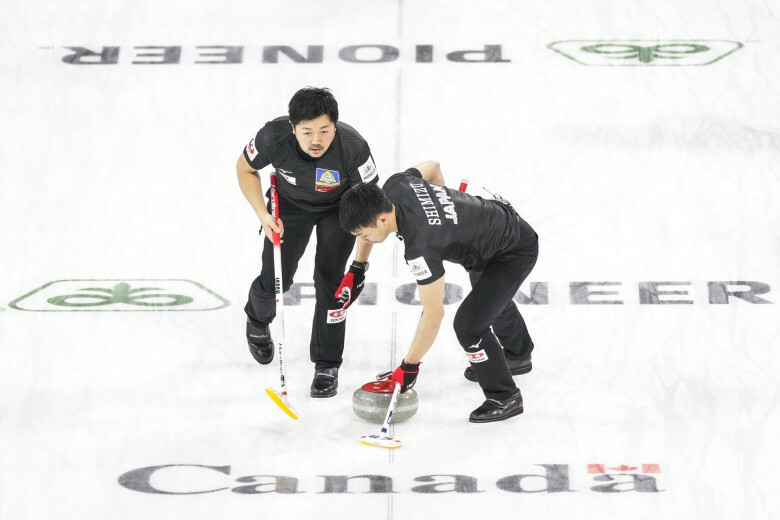 Japan beat Scotland to become the first team to qualify for the play-offs at the World Men's Curling Championship in Lethbridge in Canada. 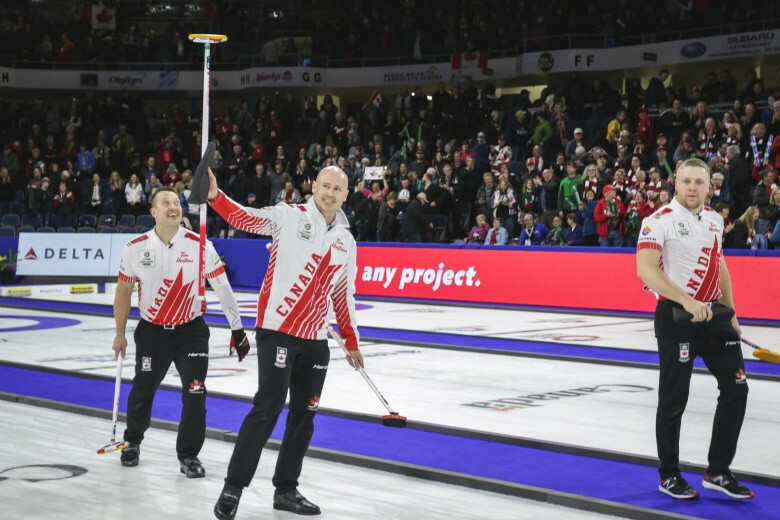 Hosts Canada moved clear at the top of the World Men's Curling Championship standings after Switzerland suffered their first defeat of the tournament in Lethbridge. 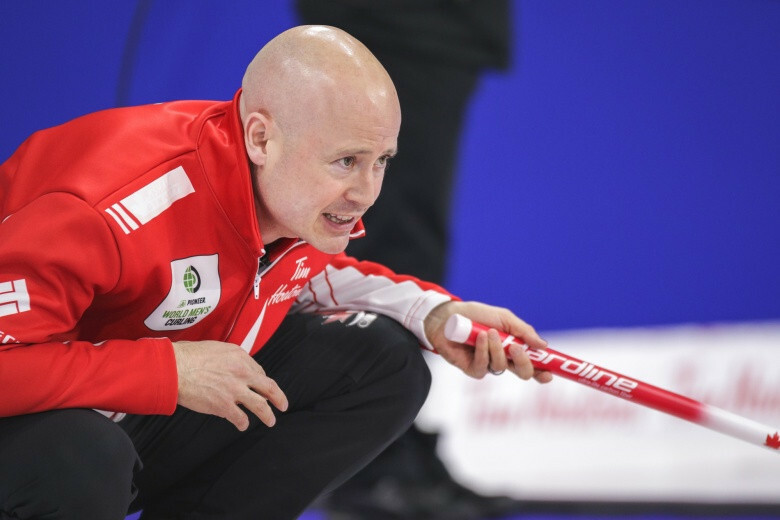 Hosts Canada beat Norway 10-2 in this afternoon’s session to remain top of the standings at the Men’s World Curling Championships in Lethbridge.